By Sofia AK in Mobile. Updated on April 9, 2018 . Tired of bringing your chargers with you, or an external battery pack, or even just the charging cable wherever you go to keep your smartphone alive and kicking? Then, you are going to love this. Developed by Noah Denztel, Adam Miller and Brian Hahn, ChargeCard is a smartphone USB charger that can be kept in your wallet like… well, a card. 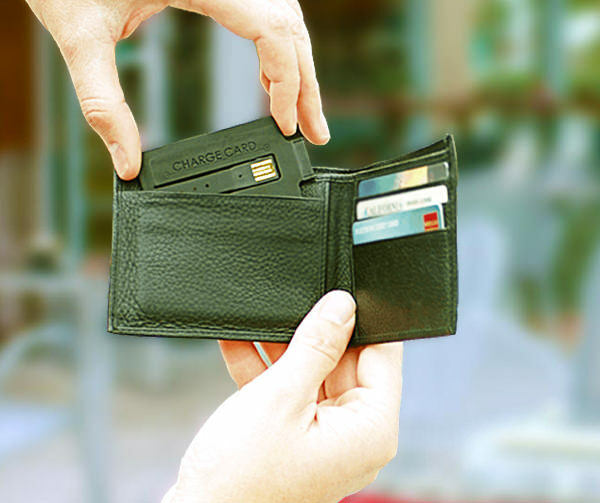 It is designed like a card at only three times the thickness of a credit card so you could store it in your wallet when you are out and about. No more rummaging around in your pockets or bags for the right cable, and having to unravel tangled wires. When you need to charge your phones, just plug it into a USB port you can find on any device: TVs, game consoles, cable boxes, computers or laptops. The body of ChargeCard is made from durable ABS plastic and its USB foldout is made of flexible thermoplastic rubber. 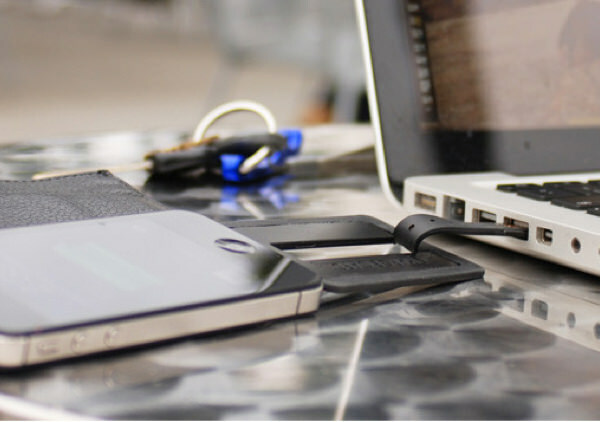 Previously a Kickstarter project, ChargeCard is now operating in full speed, providing ChargeCards for iPhone 4, iPhone 5 and Android (micro USB) phones at the price of $25 per card.